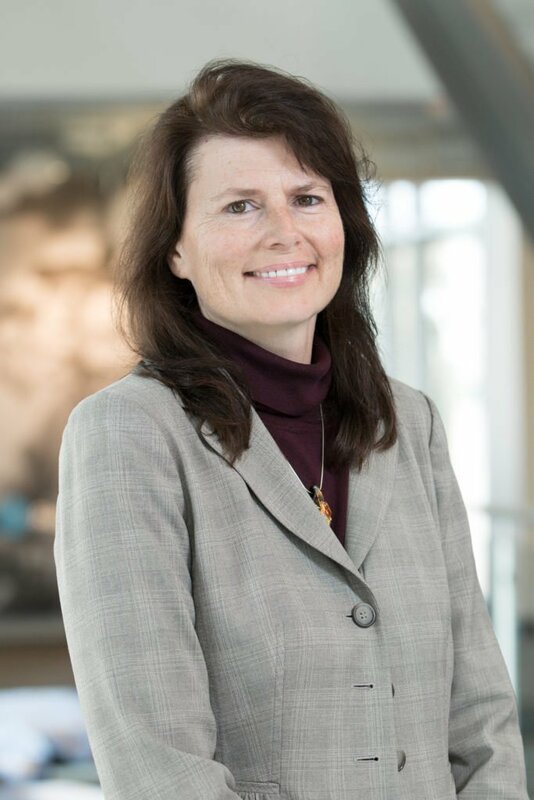 Dr. Teresa Damush is a research health psychologist specializing in the design and evaluation of patient centered programs that empower the patient to modify controllable factors that may improve health-related quality of life in both primary and specialty care practices. Dr. Damush is an expert on active implementation methodology and patient self-management. Nationally, she has served on the planning committees of the National Health Services Research & Development and Stroke Quality Enhancement Research Initiative (QUERI) meetings at the U.S. Department of Veteran’s Affairs and is a member of the VA Health Services Research & Development Scientific Member Review Board for Chronic Disease and Quality of Life Outcomes. of Veterans Affairs to adapt existing evidence-based tools for secondary stroke prevention from hospital discharge to the patient home setting.